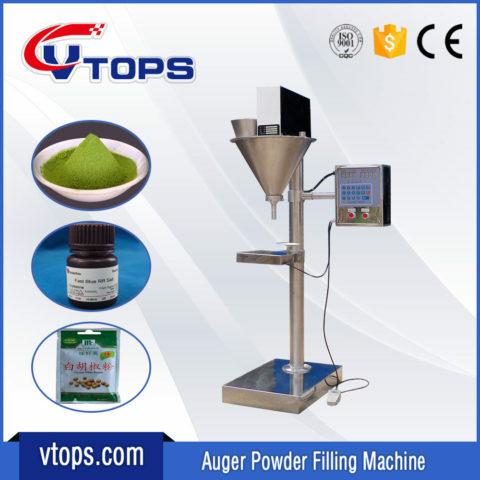 Semi Automatic Powder Filler Machine Small Dose View More Photos applies to small dose of the chemical, food, pharmaceutical and other industries powder material quantitative filling. Image Description: A Photo of Small Dose Semi Automatic Powder Filler Machine Pre-delivery. 1. Microcomputer control: filling range is adjustable from 1 gram to 50 gram. The error can be automatically corrected. 2. Easy to use: without space restriction. 3. Good corrosion resistance, not contaminated material. 4. Bags, bottles and pouches all containers can be. 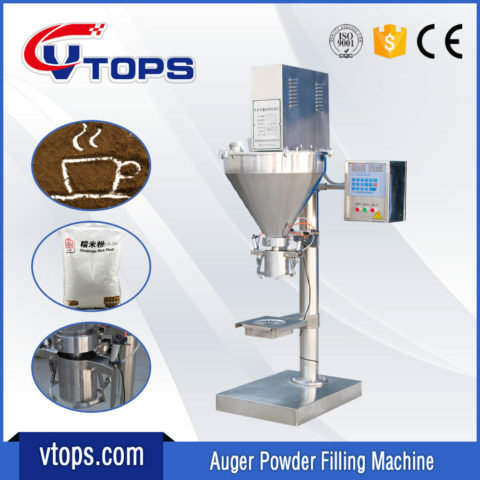 Measurement Range: 1-50gNeed to replace the Auger Filler and Tube to guaranteed accuracy and speed; details reference the “The Diameter List of Auger & Tube (Funnel)” please!